In only two months, you can be ready to tackle 13.1 miles. If done correctly, it is possible to “crash train” for a half marathon. 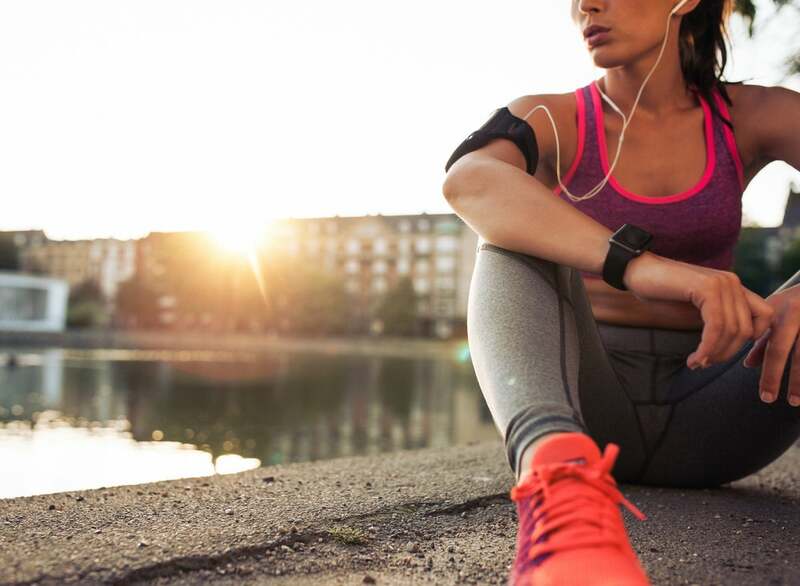 Whether it’s an injury, an illness, work stress or scheduling that threw you off track, eight weeks is enough time to prepare for a successful 13.1-miler provided you’re healthy and able to train without further interruptions. The key to crash training is building fitness quickly without taking big risks. The best tools for fast fitness are frequency and intensity. Doing some kind of cardio almost every day—whether that means running, walking or cross-training—will help you make the most of the time you have. 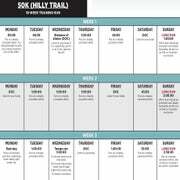 This plan is perfect if your goal is to walk or walk/run a half marathon that is eight weeks away and you’re currently fit enough to comfortably walk/run 3 miles. The plan includes “optional” days, when you have a choice to rest, walk, run or cross-train (XT) with non-impact cardio, such as cycling or elliptical training. You’ll get fitter faster if you choose the rest option only when you feel your body needs it. 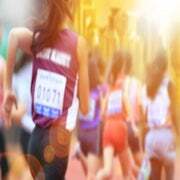 Each run uses a five-point intensity scale based on ratings of perceived effort (RPE). Heart-rate monitors can be helpful, but going by feel works just as well. Use these guidelines to understand your plan’s intensity scale. Love this training plan? Take a look at some others.